Call VILLAGE FLOWERS & GIFTS... 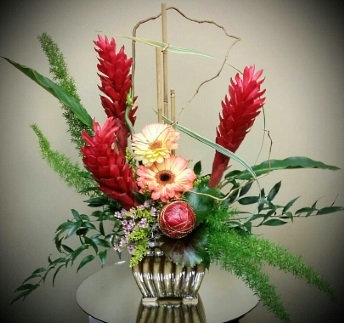 The place where flowers are uniquely designed and affordably priced. 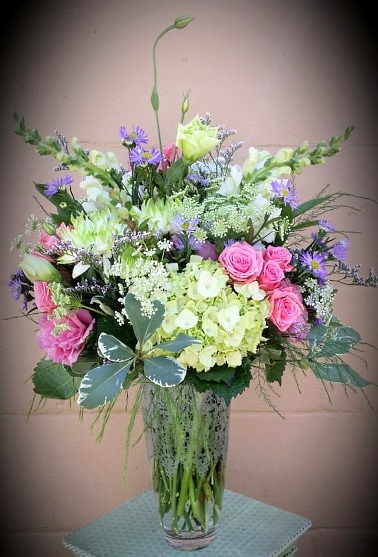 We're a local Lodi, California florist with a lovely variety of fresh flowers and creative gift ideas to suit any style or budget. We hope you enjoy your online shopping experience with secure 24-hour ordering right at your fingertips. If preferred, you may call us to place orders direct at 209-333-3377 or 1-888-505-1301. Shop from our Green Plants, Blooming Plants and Dish Gardens for a gift that adds life to any room or office. We also offer a variety of other choices… Fruit & Gourmet Baskets, Gift Baskets, Baby Gifts, Candy & Chocolates, Gifts, Home Décor, Scented Candles, Silk Flower Arrangements, Jewelry, Plush Stuffed Animals, Balloons and more! 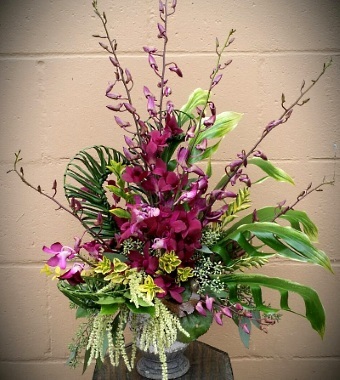 Let us help you start planning flowers for your dream wedding or any special event – large or small. Once you have chosen a date, call us at 209-333-3377 or 1-888-505-1301 to schedule a consultation. 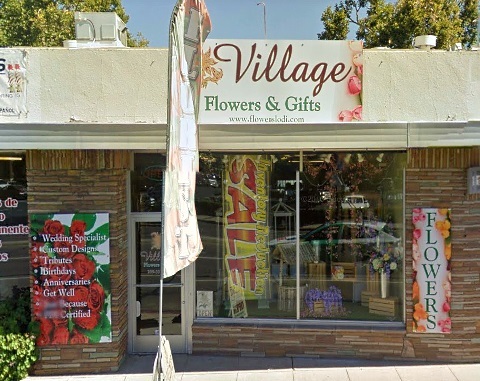 Thank you for visiting our website for flowers delivered fresh from your local Lodi, CA flower shop, Village Flowers & Gifts!